In a clockwise direction to the North Austria is bordered by Germany, the Czech Rep, Slovakia, to the East Hungry in the South by Slovenia, and Italy and West by Switzerland and Liechtenstein. Austria has some of the most attractive geography in the world, a most beautiful country of majestic mountains, hills, valleys, mountain lakes, lake districts, rivers, mountain streams and valleys that seem to be the creation of a master artist. Glaciers can be found in the Zillertal Alps and Hohe Tauern which is a 120 km main ridge of the Eastern Alps. 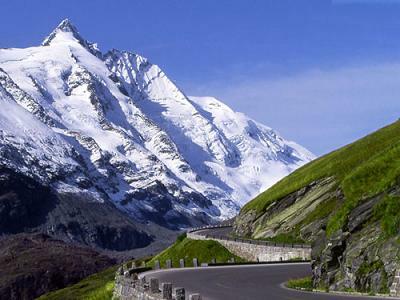 These Alps include the highest peak in Austria – the Grossglockner 3798 m / big bell. The Pasterze glacier sits at the foot of the mountain. Through-out Austria there are 100s of mountain lifts and cable cars and 1000s of km of Alpine ski slope and walking trials. Austria is predominantly an Alpine country with 75 % of the area being mountainous. The geographical regions in Austria include the Austrian Alps with many mountain ranges stretching from the West in Vorarlberg through Tirol, Salzburg, Kaernten, Steiermark and into Lower and Upper Austria. 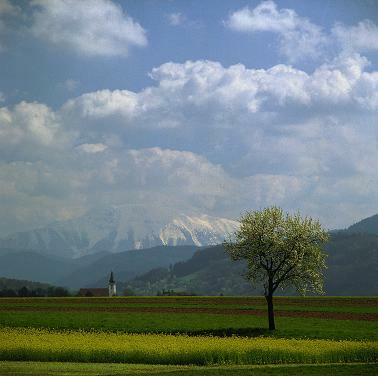 The Alpine Foothills in Upper and Lower Austria, as well as SE Steiermark and Burgenland. 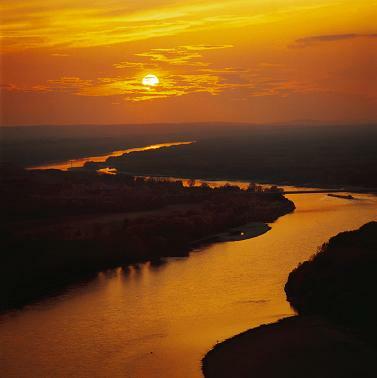 The low lying regions north of the Alps of Upper and Lower Austria, compose of forests and rolling hilly country. The flat Steppe of the Pannonian Lowlands includes wetlands, and the Vienna Basin and Burgenland to the SE, the Graz basin is just south of the Alps in Steiermark. 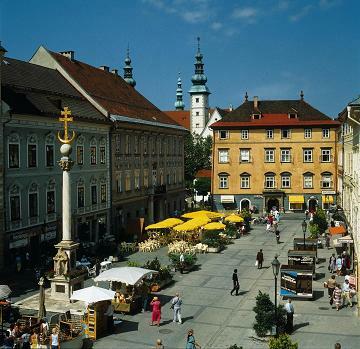 The Austrian cities of small or medium size have an intense inner city and higher density. This can been seen in the street life and night life Although in recent years shopping malls on city outskirts have take a lot of businesses away from the old town centers. temperate continental Western regions of Austria have an Atlantic climate with an annual rainfall of 1000 mm Eastern regions having less, they are influenced by continental climate. The prevailing wing is from the West, dry winds from the Asian plains are hot in summers and cold in winters influencing the Eastern region of the country to have more extreme temp and less precipitation than the West and central parts of the country. Austria enjoys pleasant moderate weather with distinct changes of the seasons. Summers can be enjoyable hot and Spring with days over 30 c.
Rainfall is heaviest in April and November. Winter temperatures fall around freezing with occasional cold spells. 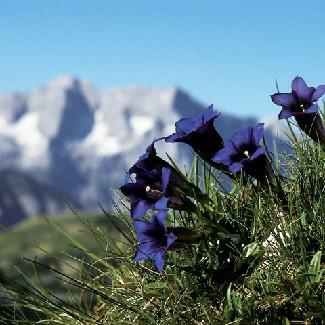 The altitude of the mountains also has a great impact on the micro-climates through-out the Austrian Alps. Austria is located in a temperate climate zone with a Central European climate influenced by the Atlantic and Mediterranean, as well as continental Asia.